One-on-one conversations with the leading thinkers and doers in climate change adaptation and resilience. 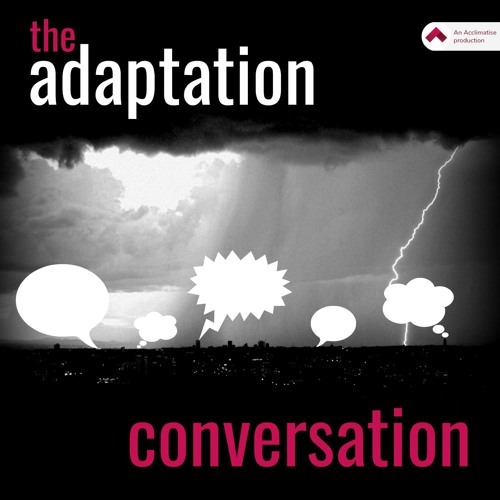 A podcast by climate change practitioners for climate change practitioners, we speak to world-experts to understand the latest best practices and explore the risks and opportunities that climate change brings. These podcasts are brought to you by the Acclimatise: www.acclimatise.uk.com. Acclimatise is a leading consulting firm providing expertise in climate change adaptation and risk management.